Strategy game at its best. 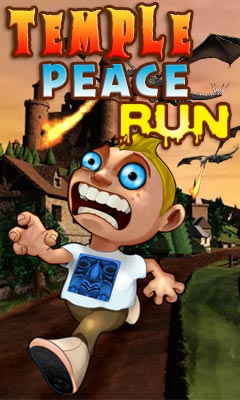 "Temple Peace Run" is a pure strategy, game where you have to make strategy to clear all the well defined levels. 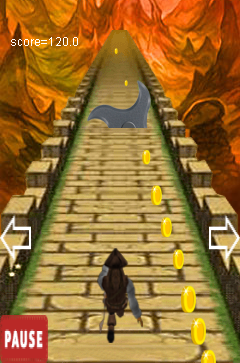 Kill all the Soldiers to open the gate.You have to move between the gate to reach to the next level. ut its not so easy You have to be careful.Do not touch the planted Bomb. Enjoy the game and give us your valuable feedback.